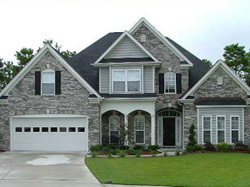 One of the very first communities in the Carolina Forest area, making it the most mature and settled neighborhood in the fastest growing residential area in Myrtle Beach. Waterford Plantation is just minutes away from great shopping areas, entertainment, and some of the finest restaurants in the area. Waterford Plantation is also just a short walking distance away to the Blue Winning Award Winning elementary school of Carolina Forest Elementary that serves grades K-5 through 6. 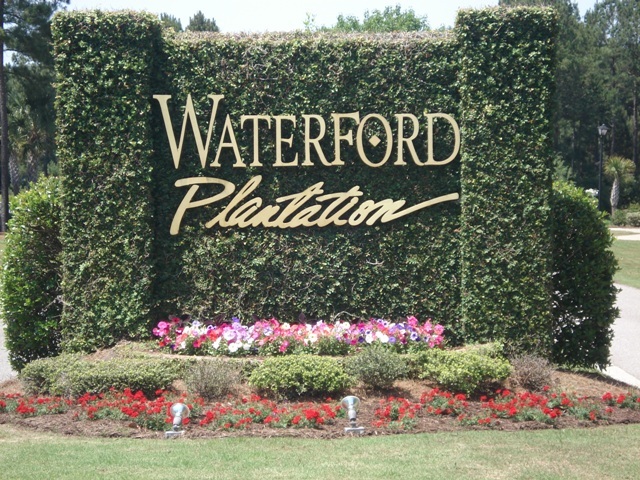 Waterford Plantation is known for its trees, matured landscape of bushes and flowers, and plenty of shade for a cooler more relaxed lifestyle. Waterford Plantation has a top-notch amenities center with a junior Olympic pool and a cover cabana with a bar and restrooms. Also, the community offers a sand volleyball court, two year-round tennis court, a basketball court, children’s playground, and a fitness facility. 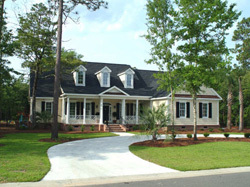 If light outdoor activity is more your style, then enjoy the many miles of sidewalks that will allow you to enjoy the communities aesthetics of beautiful custom homes, fish stock lakes, park areas, and a nature trail that abounds around the protected area of Carolina Bays. Listing courtesy of Wright Realty and Builders, In , Sharon Wright. Listing courtesy of Century 21 The Harrelson Group , Max Kilic. Listing courtesy of Full Potential Real Estate LLC , Ferrell Schmidt. Listing courtesy of Realty ONE Group Dockside , Matt Owens.